In the case of MetLife, U.S. District Judge Rosemary Collyer sees a little more reverse-engineering than she’s comfortable with. 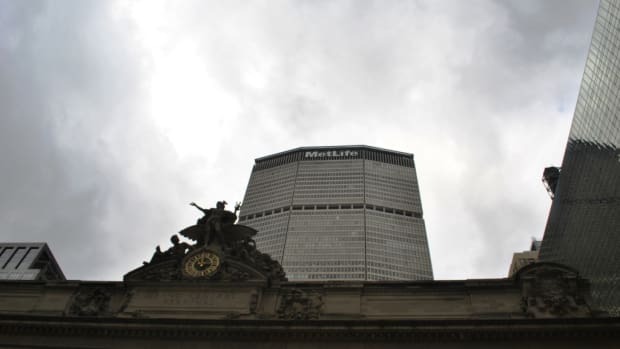 She said the oversight council had first told the public it would conduct an analysis of a company’s vulnerability to financial stress, but then didn&apos;t do so in the case of MetLife. “That’s what they said and that isn’t the analysis that was used,” she said. Curry for MVP? Not so fast.